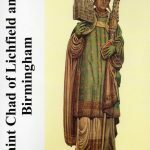 The seminary has its own bookshop, some titles of which you are able to purchase from this website. Find out how below. To purchase a copy of any of these books, please contact publishing@oscott.org, or send a cheque for the relevant amount (all prices displayed are inclusive of P&P) to the address on the right of this text. Please be sure to enclose a return address for your purchases and a clear list of the titles you wish to purchase. 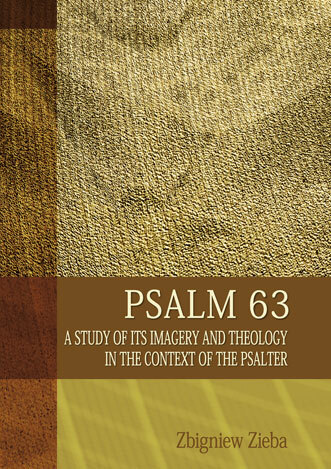 “This book presents a confident vision for the future of the secular priesthood in England and Wales. 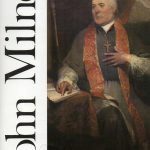 Drawing on the rich history of pastoral ministry from the medieval period, through the era of persecution to modern times it sets out to explore the unique identity of the priesthood, rooted in the history of the Church in England. 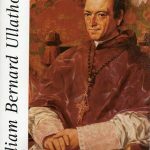 While offering a fuller understanding of the past and this great priestly heritage, its key message is about the future. 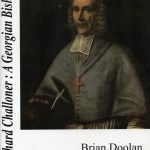 “As the role of the priest and parish structures change constantly, it challenges many of the traditional ideas about priests in the 21st century: the misguided focus on numbers, both priests and Mass attendance, as a measure of growth or decline, success or failure; the vital need for priests to rely on each other in fraternity and friendship to survive living on their own, as most do; and the importance of developing a priestly rather than a clerical identity. Copies are available for £14.50 each. 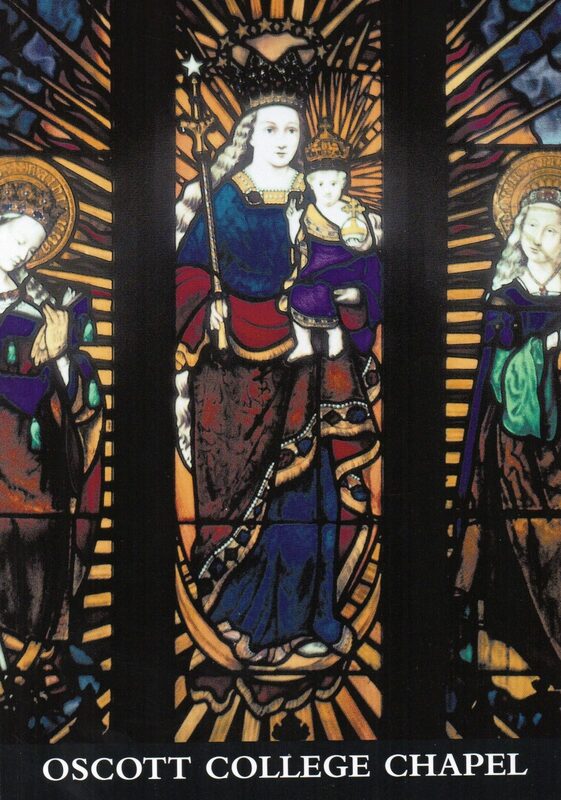 “Like other community and family in Britain, World War One had a profound effect on Oscott College, not least that it forced Catholics to shed the social isolation they had embraced for decades. 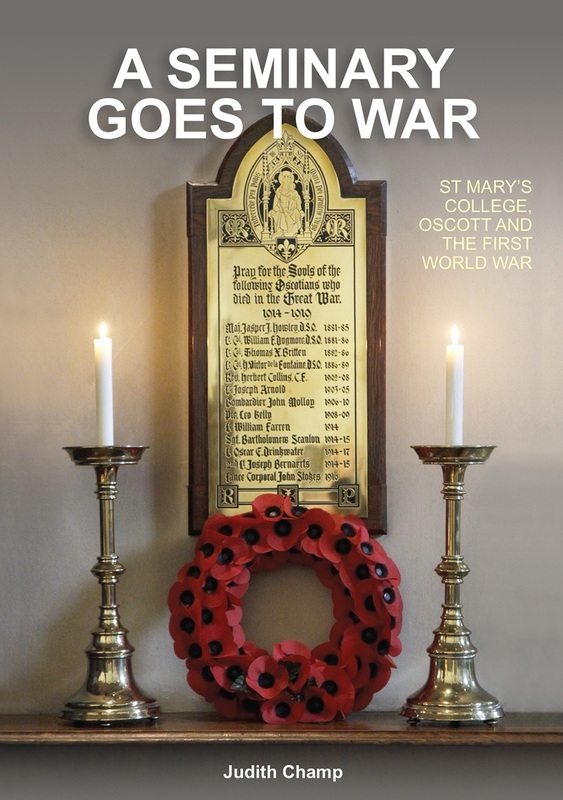 The call to arms, conscription, the demand for military chaplains, the overall stalemate, the ever-growing casualty lists and finally true insight into the pity of war all changed Oscott students and staff. 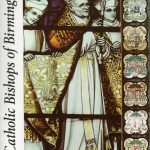 This book examines the effects of the war through the lives of Oscott men, clerical and lay, some of whom survived the conflict, many of whom were killed. 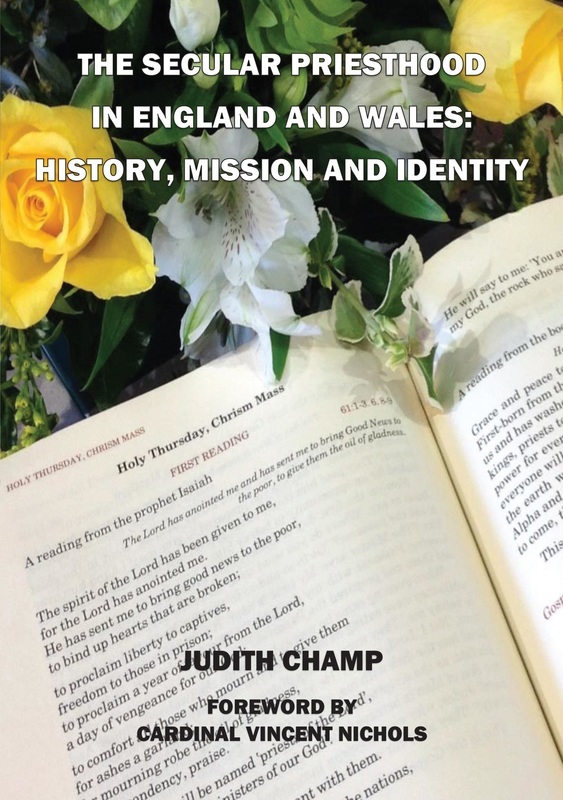 In particular it focuses on the role of military chaplains, where and how they should operate to serve the troops most effectively and the practical difficulties they faced. Copies are available for £12.00 each. Copies are available for £10.50 each. 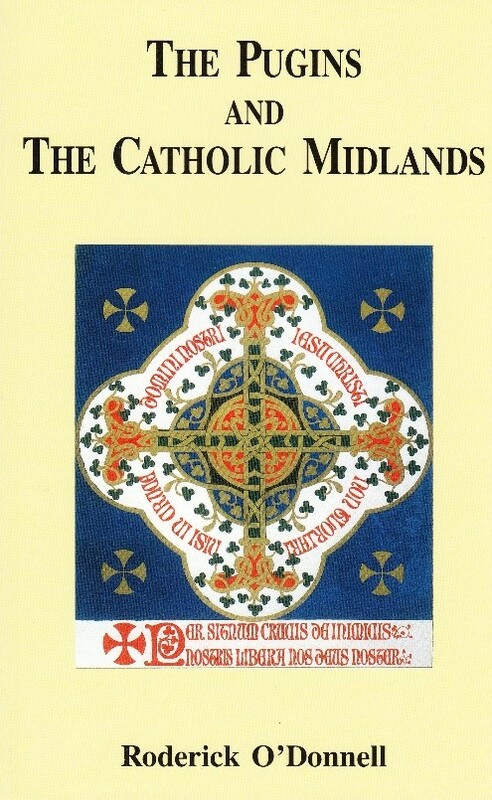 This book shows how Pugin exercised a crucial influence on the direction that the Catholic Revival took in the Midlands – itself a key area for the restoration of Catholicism as a National Church in England – and this book provides a detailed account of his work there and the circle of friends and patrons in which he moved. 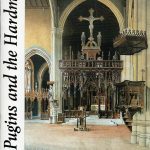 It is a practical guide to the many buildings and interiors that remain to attest Pugin’s genius, and that of his sons Edward Welby and Peter Paul Pugin. 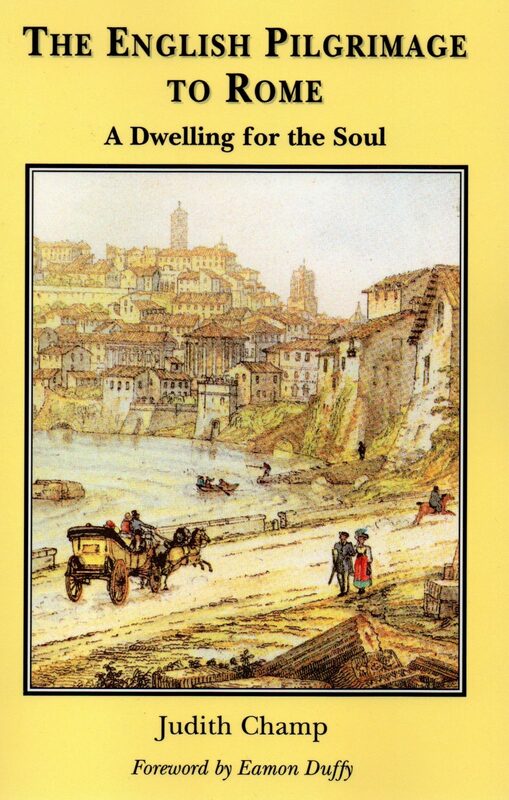 Over fifty churches, convents and colleges designed by the Pugins are included, splendidly illustrated in both contemporary and historic photographs, the latter are sadly a reminder of how much has been lost in recent times. Copies are available for £12.50 each. Copies are available for £15.00 each. Copies are available for £5.00 each. 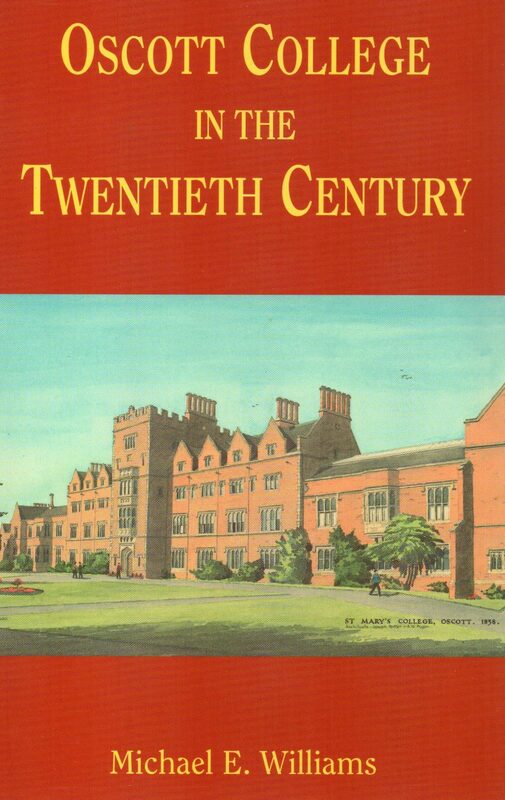 When Oscott College opened in 1794 it was the first foundation in England since the Reformation to provide for the education of Catholic priests. 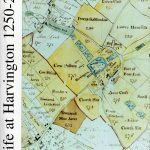 It’s contribution to the religious life of the country during the nineteenth century has been recognised, but there has been as yet no account of its more recent history. 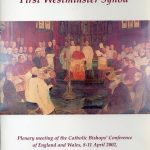 The dawn of the new century was the perfect time to review and reflect on the challenges and changes of the twentieth century and perhaps throw light on some of the difficulties that confronted clergy training at the turn of the century.